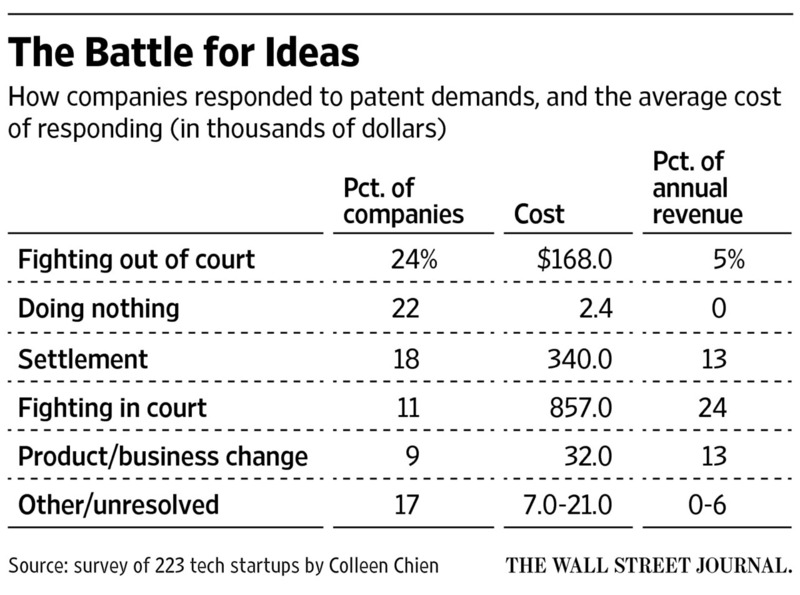 The Kelly Law Firm: Are you a victim of a "Patent Troll" or "Patent Bully"? 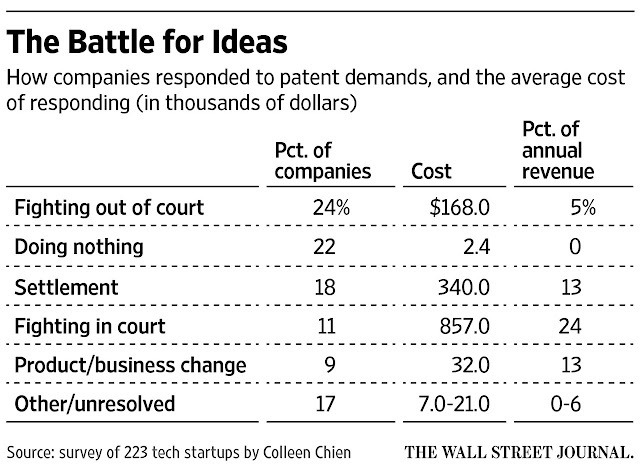 Are you a victim of a "Patent Troll" or "Patent Bully"? Probably the majority of patent litigations filed in Florida involve plaintiffs often described as "patent bullies" or "patent trolls." The former typically are companies that use patents solely to corner a market and create a monopoly. The latter typically are "non-practicing entities" holding overbroad patents that flood the market with threatened litigation in order to extract income from licensing deals. According to a recent article in the Wall Street Journal, it may be better from a cost-benefit analysis simply to resist the troll demand rather than settle.